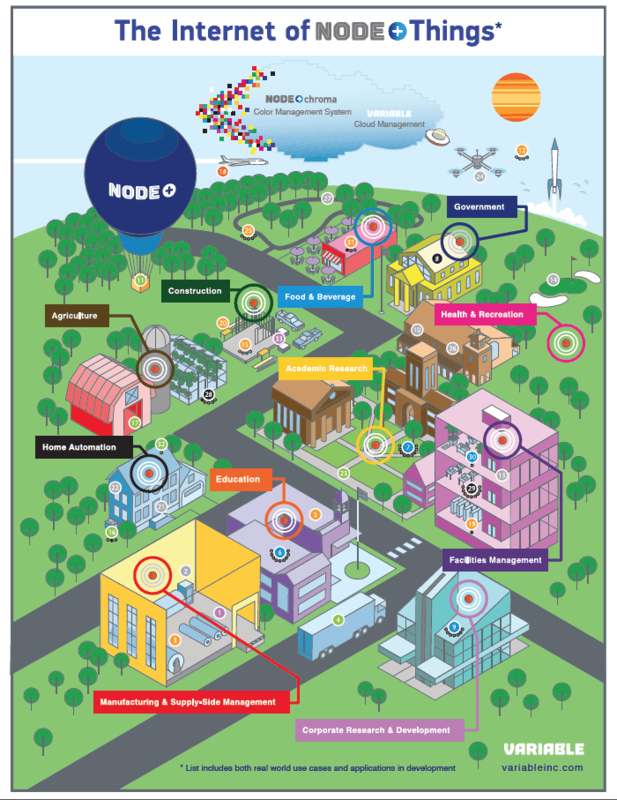 More possibilities are waiting to be discovered, thus paving the way for entrepreneurial opportunities – and pre-existing apps are encouraged to integrate with NODE+™ for this competition. Customizable Doorbell: It sounds like a doorbell when a door is knocked where there’s a NODE+™ hanging. Morse code flashlight & translator: A game that uses NODE+luma and NODE+clima to send and receive light messages. Compass: An app that could reveal the direction where it is being pointed using NODE+motion. Pedometer: An app for NODE+motion when a walker doesn’t feel like carrying their smart device. Photography Light Meter: A light meter using NODE+clima to help photographers take better pictures. Auxiliary Home Alert System: An app that notifies you whenever someone enters into a room using NODE+motion. Auxiliary Smoke Detector: An app that uses NODE+oxa sensors to simulate a smoke detector for educational use. Sleep Monitor: An app that monitors sleep movement with NODE+motion. Vibration Analysis Monitor: An app that monitors vibrations from rotational equipment using NODE+motion. Leveler: An app that uses NODE+motion as a leveler for home and construction use. Additionally, there literally hundreds of mobile apps out that would be perfect for integrating with NODE+ sensor functionality! 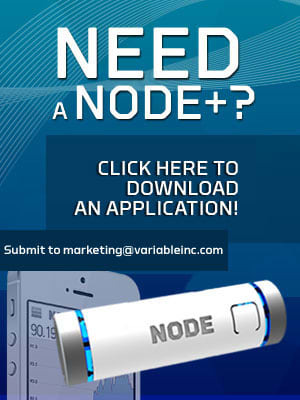 Click the infographic to your right to learn more about both current and in-development use cases for NODE+™ sensors!